The guideline defines the quality requirements for companies wanting to be recognized by FROSIO for the execution of corrosion protection processes and corrosion protection work. 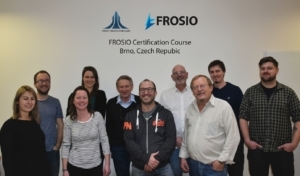 FROSIO works in close collaboration with Training and Certifying bodies. FROSIO certification scheme has three different levels. You can visit FROSIO, send us post, give us a call or submit your inquiries using our on line form. FROSIO uses an online portal to give the inspectors access to see the registered details about their certificate, be able to send messages about changes of the registered data and submit various types of requests. Login credentials are given out from the FROSIO portal when the inspector is registered after fulfilling their examination. PAINT-INSPECTOR.COM has been approved to conduct FROSIO courses. This year the FROSIO Annual Meeting is scheduled for April 25, 2019 at our head office in Oslo, Middelthunsgate 27, Majorstuen. Program will be sent to members within deadline. 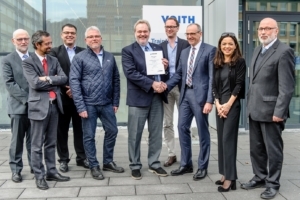 Voith Group, Division Hydro is the first company certified by FROSIO according to FROSIO-GUID-CP, our Quality Management Guideline for Companies Working in The Field of Corrosion Protection. 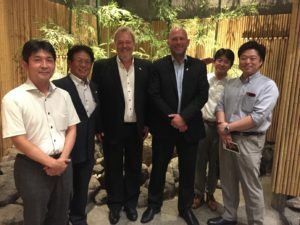 ClassNK in Japan have renewed their agreement with FROSIO and has committed to continue their certification activities in Japan. 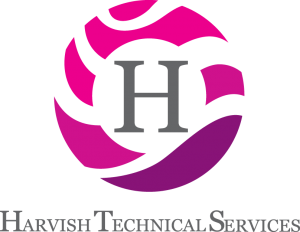 HARVISH TECHNICAL SERVICES has been approved to conduct FROSIO courses in India, Middle East and Gulf region.